This collar will keep fleas and ticks off your pet. 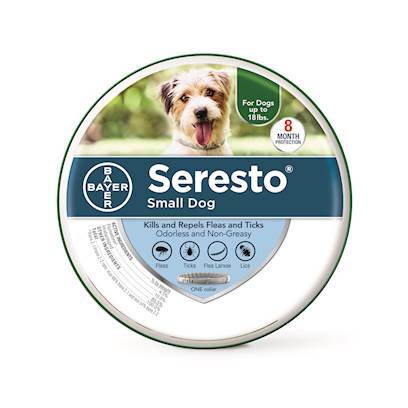 I am VERY pleased with Seresto! Two thumbs up for no fleas for eight months!!!!!! Comfortable, adjustable , reflective , modern. The product appears to be convenient. This peoduct is easy to use and very effective.